Are YOU growing IMPATIENT and frustrated with YOUR child? Learn how to recognize and honor how your child naturally gets things done. The Kolbe Youth Index results are the gateway to seeing how your child operates. Learn how to distinguish if motivation, knowledge, or working against their grain is at the root of an issue. 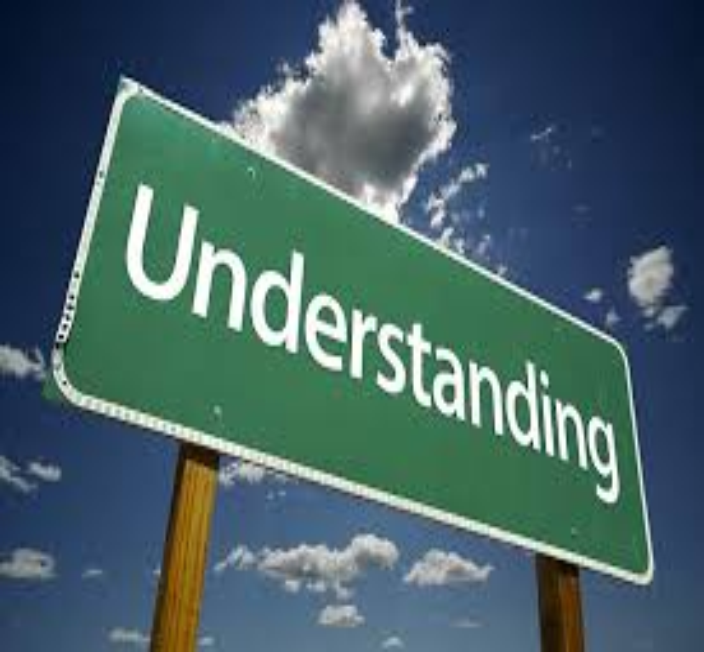 It will help you to view them and what they do (or do not do) with more understanding and ultimately more patience. Learn parenting and communication techniques to focus on and fit your child’s unique strengths. Learn techniques to customize your parenting to align with their instinctive methods in order to provide support with solving problems, improving communication skills, and increasing the opportunity for personal success in school, extracurricular activities, social situations, and at home. Learn strategies on how to best influence your child to take specific action based on their natural strength. As you become aware of what drives your child, you become better equipped to support and empower them to achieve better results at school, home, and life. This class is for parents of children in 4th and 5th grade, Middle School and High School. To prepare for this workshop your child will complete an online assessment. He or she must have at least a 4th grade reading level to complete the assessment. This workshop leverages the Kolbe Youth Index to help you understand “why” your child operates the way they do. Kolbe can assess individuals at many stages in their life. If your child is reading at a 4th grade level or above, he or she can participate in the online assessment. Parents can also take the Kolbe. When the whole family completes the assessment, you will have a better understanding of where relationship stress may be coming from. Kolbe has been used in companies throughout the US and Europe for over 20 years to assess the workforce and help build performance and individual and team understanding throughout. It’s time to take this invaluable information and work to strengthen your most important team – Your Family. Have more kids? Additional Youth Assessments can be purchased for $48.00 each. This cost includes online assessment plus 2 reports. Note: This class is for parents of children in 4th and 5th grade, Middle School, and High School. To prepare for this workshop your child will complete an online assessment. They must have at least a 4th grade reading level to complete the assessment. Andrea Wright is the founder of CTP Solutions, LLC. She works with companies, teams, and individuals to move their goals and aspirations forward by helping them cut through the noise, clear obstacles, and create solutions that work. She became a Kolbe Certified Consultant in 2014 and earlier this year became a Certified Kolbe Youth Advocate. 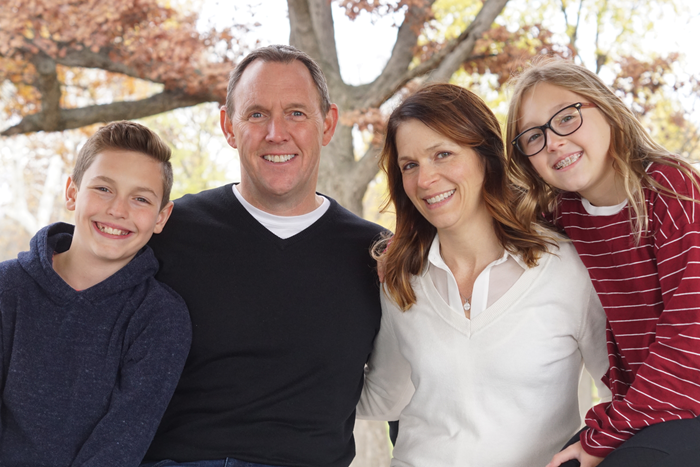 She is excited to combine her coaching, training, and strategic experience from the corporate world to helping families work on THE TEAM THAT MATTERS MOST - THEIR FAMILY. Click here to learn more about Andrea’s experience.